I’ve never understood why in the commercial world there aren’t proper considerations for the enormous amount of waste packaging. I bought some food today where the packaging was exceptionally large for what was inside, and this isn’t the first time I have come across this when buying something either online or from the shops. Take the below bit of meat as an example. 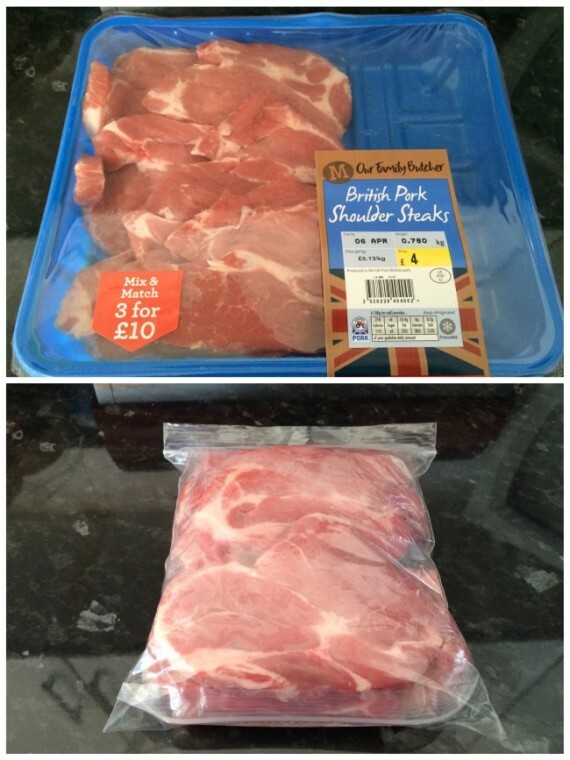 All of that meat fit into roughly one-third the size of the original packaging. I understand that no one wants to see all their meat bunched up as it’s not “aesthetically pleasing”, but should that matter in the modern-day world? It shouldn’t, but evidently it does. Amazon is a huge culprit of oversized packaging. Take this chap who posted a photo on Reddit of his recent purchase of batteries (yes you read that right – batteries) from amazon. 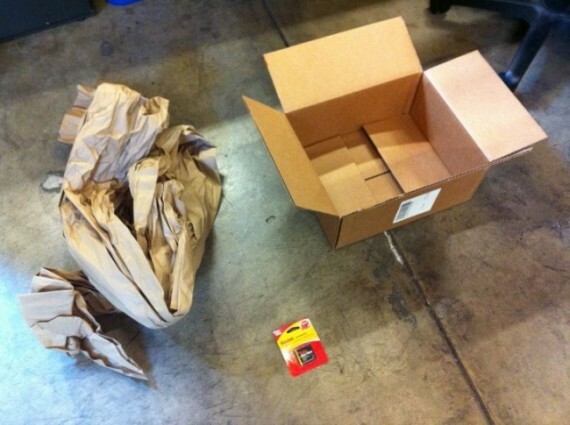 This happened to me when I ordered something from Amazon a couple of years back. It’s all good and well getting a customers product to them in a safe condition, but at some point the company have to realise what they’re doing is causing huge amounts of waste even if it is recyclable. Does it really need that much packaging? What are your thoughts on the subject? How many everyday objects do you buy that are covered in excessive packaging? Do you think its acceptable? This entry was posted in General and tagged Commercial, Food, Packaging, Stupid, Waste by David Miller. Bookmark the permalink.